Our facilities that serve the Rosemont Road, Virgina Beach area are known for our award-winning customer service, clean units, and state-of-the art storage amenities. A customer favorite is the use of our free move-in truck! That is right! No rental fee! 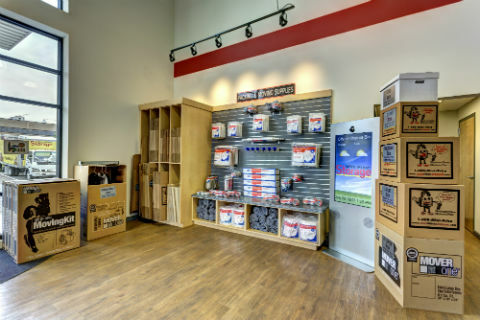 Our convenient storage access hours, individual security alarm for each unit,50% discount on moving and packing supplies, and the free heavy-duty security lock that is provided upon move-in are some of many benefits you will enjoy as a Mini Price Storage customer. We also offer use of our business centers and storage units with free heating and cooling. Our management team is onsite daily ready to assist you with any questions or storage needs you may have. Mini Price Storage makes your priorities our priority! 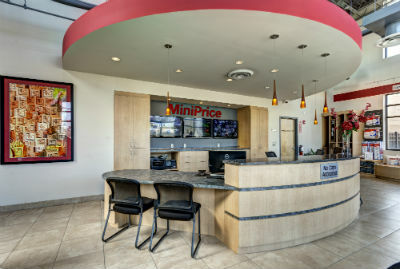 Read more about The Mini Price Difference. Excellent customer service! I won't mention names because I wouldn't want to leave anyone out and cause hurt feelings. I've only had the very best of service there and it's been a few times above and beyond their job description. They always give me a "courtesy" reminder call when my rent is due and are always pleasant to speak with. Anytime I've had to request a service call they've been right on top of it and are always offering to assist in any way. The girls there are very sweet and personable, and I enjoy my trips into the office. I appreciate their kindness and support their positions there. Keep up the good work and Thank you!! !